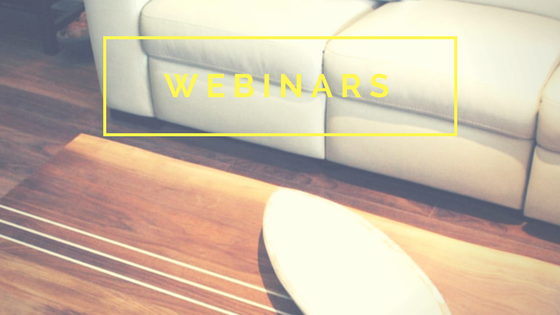 We offer webinars (live online training) on how you can work with us to get your custom furniture made. Our workshops and webinars are an extension of this belief, providing live support to our community of professionals. Come with an open mind, our experienced team will help you work with our creative tools and prepare you to offer custom furniture to your clients with confidence. 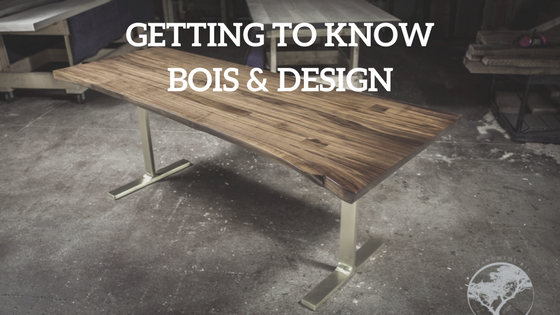 This webinar is the introduction to Bois & Design, getting to know us, getting to know the owner and how we operate. We have made and created many different styles over the years which will benifit your company. This is the foundation of the beginning of a great relationship. Over the years, we have worked with many local and exotic woods and have made furniture of all kinds. That being said, each wood is different and reacts differently to sanding and finishing. We will spend some time going over some popular woods and finishes. 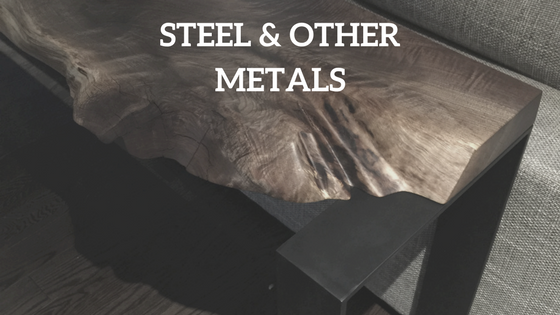 Metal is a crucial part of our designs and fabrication. We work with 4-5 good welders in our area which can weld any design, as long as it is structurally sound. We will spend some time to differentiate steel, corten steel, aluminum, stainless steel, brass, etc. different locations, to be determine. Follow the link supplied and enter your name, email address, and other requested info. DO I NEED TO BE A MEMBER OF THE PROGRAM TO ASSIST? No, the webinar will help you better understand our company and how to work with us to get your custom furniture made. I CAN'T MAKE THE LIVE SESSIONS. WILL THERE BE AN ARCHIVE OF THE WEBINAR TO WATCH? We'll send a link to an archive video of the webinar shortly after the presentation finishes. The link will be sent to the email address you used to register for the webinar. An hour before the event, you'll receive an invite email with a link to join. Clicking the provided link will automatically download Zoom to your computer. To watch webinars on your mobile device, you will need to download the Zoom app. Our owner, Charles, and other group leaders will lead the group workshops. We accept walk-in as long as they have registered before. I LIVE OUTSIDE THE MENTIONED CITIES. DO YOU HAVE WORKSHOPS IN OTHER CITIES? While official Bois & Design workshops are held in Trois-Rivières and Montréal, we are working on having workshops in any major cities in North America. Also, we are offering webinars to anyone across the globe can learn. CAN I ASSIST TO YOUR LIVE WORKSHOP EVEN IF I AM NOT A MEMBER OF THE TRADE PROFESSIONAL PROGRAM? For sure, we accept everyone that is part of the interior design, architects and builders/promoters realm.